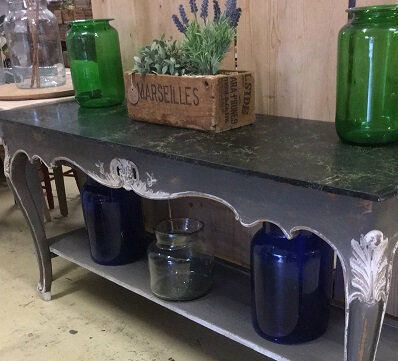 Ark Vintage can supply Tables – a massive choice of sizes, types and styles including industrial, vintage and contemporary. 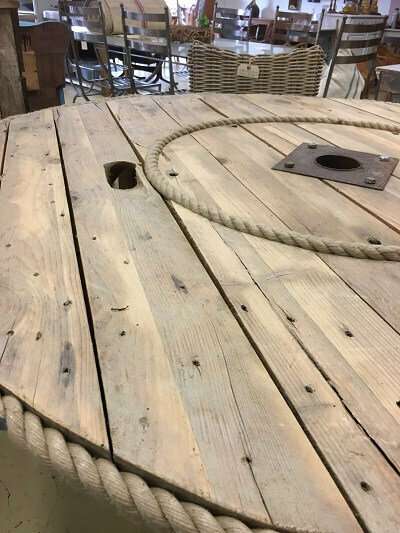 Many ranges are made to order with your choices of size and finishes, and many are made from beautiful reclaimed timber by us or our small artisan craftsman partners. 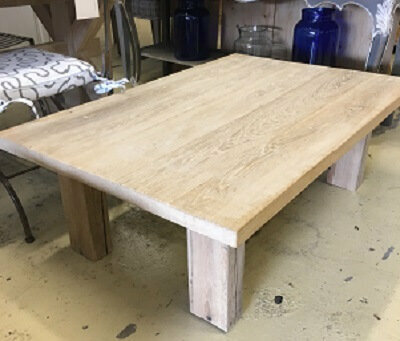 We always hold a huge range of solid oak and pine table tops in stock together with farmhouse rustic, industrial style metal, and other base styles to allow you to visit the shop to see and select a mix to match your style. 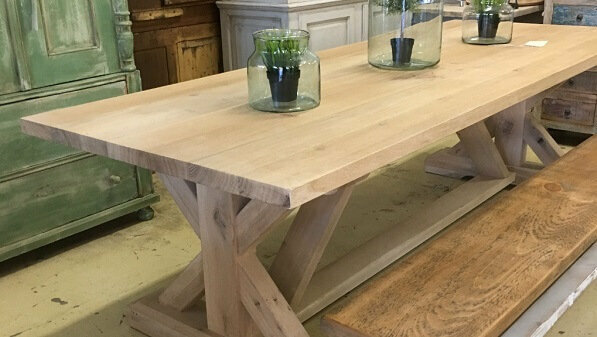 We can also assemble specific designs for you to see on the spot, so why not pay us a visit in our Surrey store!